One of the better thin-and-light notebooks you’ll find for under $1,000—provided you bring along the charger. 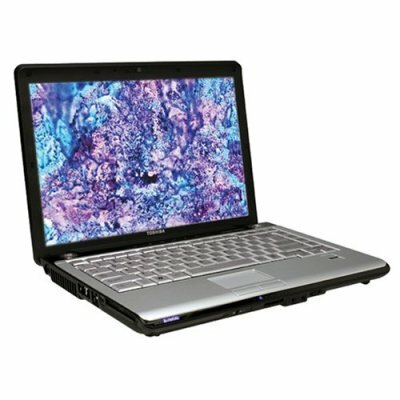 Mobility doesn’t come cheap, so at just $899, the 14.1-inch Toshiba Satellite M205-S7452 seems like a bargain. If you’re concerned about endurance, we’d suggest looking toward Acer’s Windows XP-powered TravelMate 6292, which manages nearly 6.5 hours of battery life but costs about $200 more. But if every penny counts and you want to run Vista, the M205 is a decent bargain. 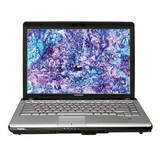 The good: Typically attractive Toshiba design in a handy 14-inch format; decent specs, including 160GB hard drive. 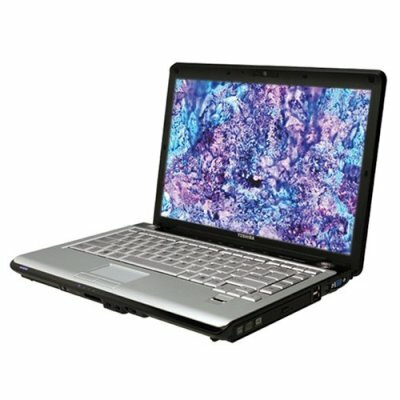 The bad: Doesn't include features found in other, only slightly higher-end Satellite laptops, including 802.11n Wi-Fi, Harman Kardon speakers, and LabelFlash optical drive; only 1GB of RAM; not customizable. The bottom line: The Toshiba Satellite M205 strips out most of the typical Satellite series extras, but comes at a reasonable price and boasts an attractive design as well as a useful, versatile 14-inch chassis. 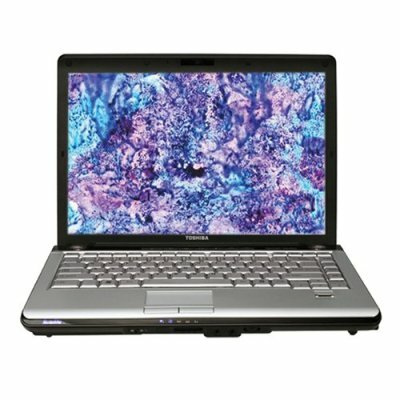 The Toshiba M205 is an impressive 14-inch budget notebook that is handicapped by a few minor issues. The quality 14.1" glossy display, thin and light lines, sizable hard drive,and a good selection of ports help provide a solid foundation for a portable powerhouse. 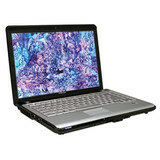 The Core 2 Duo processor and plenty of available RAM likewise give the system an impressive backbone for performance. However, integrated graphics, limited selection of processors, and too much bloatware prevent the M200 and M205 notebooks from offering jaw-dropping performance. The keyboard and touchpad issues also make the notebook feel less refined than it could be. Bottom line, the Toshiba Satellite M200/M205 is an excellent notebook in the 14.1" display class. Although it lacks the horsepower for serious gaming and might not have the best keyboard and touchpad it is one of the nicer 14-inch notebooks of 2007.